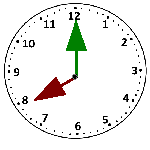 Time: Time is a very important concept that can be introduced to kids as early as kindergarten. These set of worksheets contain time till whole hour. 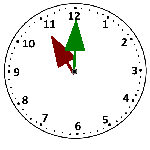 Kids are supposed to draw hands on the clock to represent the time given in digital format . 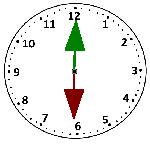 All Kindergarten Clock Worksheets are printable for Free.